Debra Casalino, MA, PCC - Senior Consultant / Executive Coach - Innolect, Inc. | Innolect, Inc.
Debra works in partnership with executives and organizational leaders who are in positions that challenge their current leadership ability and/or management skill. Her clients are dedicated to their own learning, growth, and self-development. As leaders, they want to be more effective, authentic, and fulfilled as they embrace the challenges they face at work and in life. A member of the International Coach Federation, Debra has earned their designation of Professional Certified Coach (PCC). Debra’s clients are leaders from many industries, including: financial services, higher education, manufacturing, pharmaceuticals, technology, government services and agencies, consulting and professional services, as well as entrepreneurial ventures, and non-profit enterprises. As a coach, Debra helps executives and professionals expand their leadership capacity, particularly in the areas of emotional intelligence, communications, influence, leadership authenticity and presence, problem solving, decision-making, team leadership, and change management. 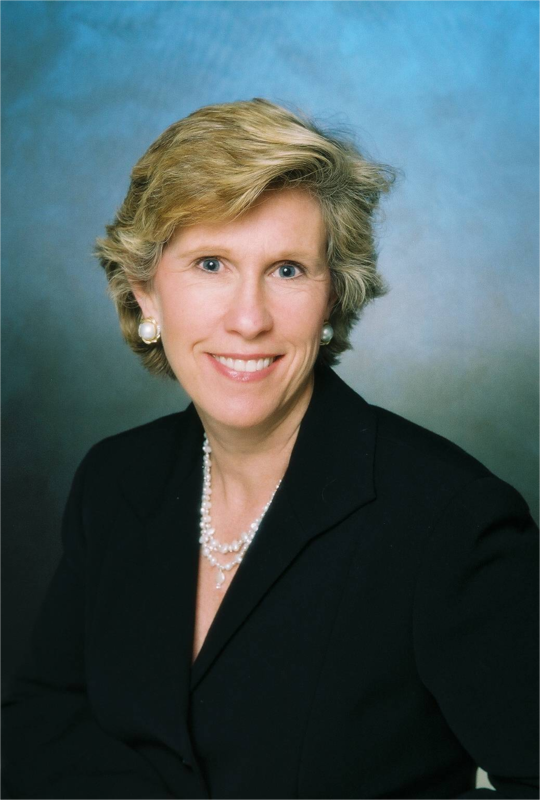 She uses a variety of assessment tools in her work, including The Leadership Circle Profile (TLCP), MBTI, The Hogan Leadership Forecast, the Maturity Assessment Profile (MAP), and frequently conducts customized 360-interviews to collect relevant information as part of her client engagements. Her coaching services are designed to support her client’s needs, personal style, and desired results. Debra has also served on the coaching cadre for several world-class leadership development programs, including ones created specifically for: high-potential mid-level executives; women leaders; partner-track lawyers; and high-potential emerging minority leaders. In this capacity, she gathered data and delivered feedback, created individualized development plans to support and strengthen her client’s continued success and leadership growth, and facilitated a personalized coaching experience for numerous rising executives. Debra is a graduate of the Georgetown University Leadership Coaching Certificate program where she now serves on the faculty as a Learning Circle Advisor, guiding, mentoring, and evaluating students en-route to becoming amazing coaches. Additionally, she is certified as a Mentor Coach through Invite Change, and holds a M.A. in Organizational Psychology from Columbia University. As a life-long learner and individual dedicated to her own personal growth and actualization, Debra has been a student of adult development since 2008 when she began studying and working with leaders in the field, Barbara Braham and Susann Cook-Greuter.